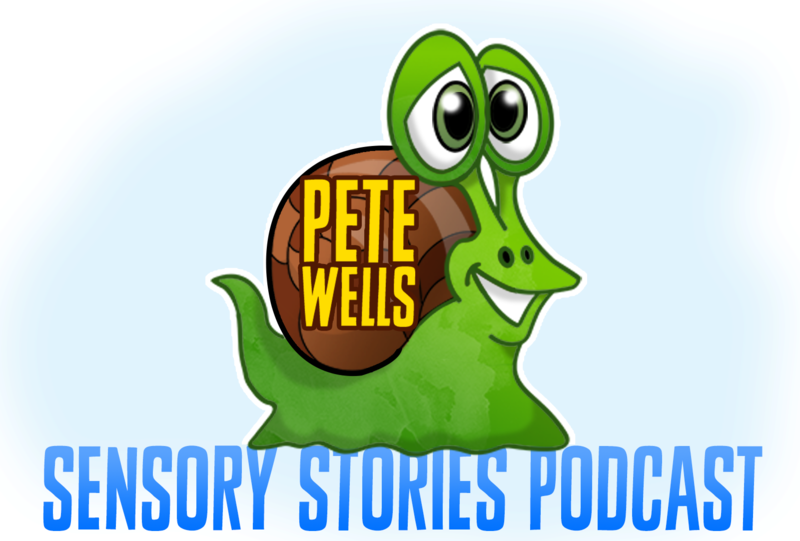 Here are some of Pete’s Special Stories! Join noble Sir Pranceabout as he takes on a cantankerous dragon! This story is designed to get the listener to use their noodle as their thinking skills powers will be tested to the full! Gobbin’ Hood and his Merry Phlegm! Disgusting! Gobbin’ must best the evil King John in a spitting match to win the hand of the fair Maid Carryon. Seriously, one of the most disgusting things I’ve written! Sweaty Pits McTavish is a superhero with an amazing superpower, the power of Super Sweaty Armpits! Join McTavish as he flies around Scotland saving the day in the most outrageous ways! Armpits Assemble! Webster Witch has decided to make ugly potion #53 using bits and pieces of your learners. As usual for Webster, things don’t quite go to plan! A great little story to personalise and help explore proprioception with your learners! Meet Dozy Dwight, an absolute plum who ignore every single rule in the Firework Code. Things will not end well for this bonfire berk! An awful presentation that will be upgraded soon so people can enjoy Dwight’s suffering in glorious HD!